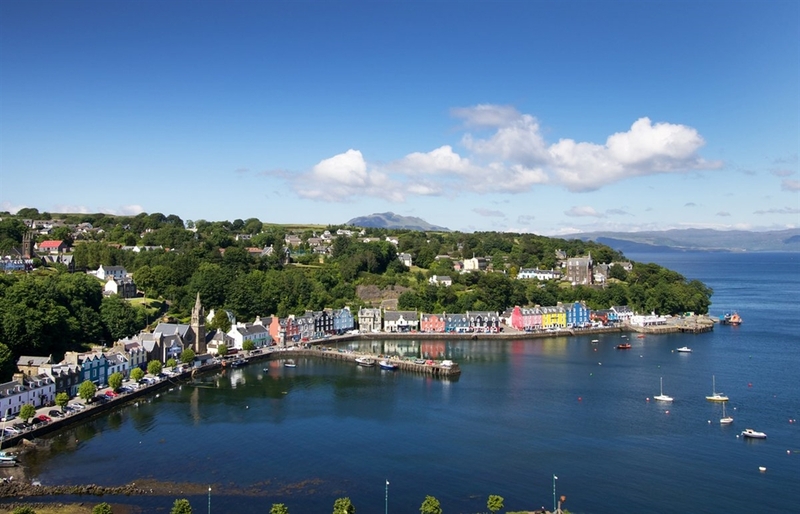 Lismore Apartment in Tobermory has excellent views over the harbour and is located within Tobermory’s red building called Portmore Place. 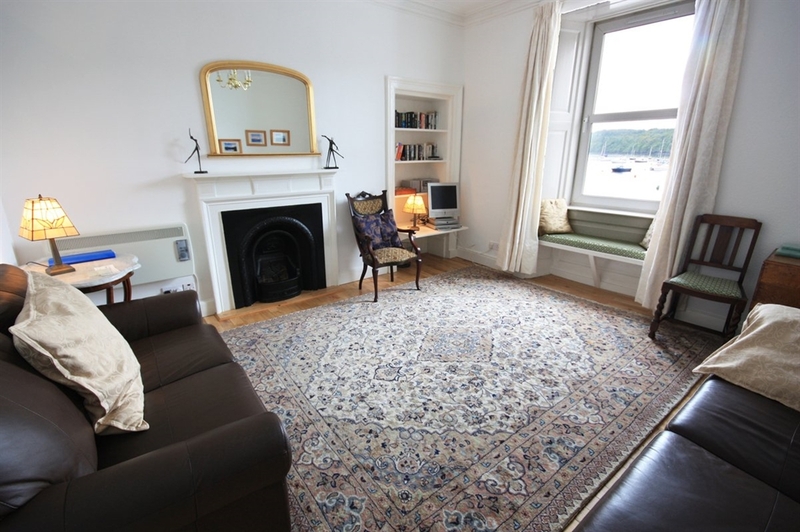 Lismore is a nicely appointed apartment with large windows and lots of natural light. The high ceilinged rooms lend the apartment a spacious and roomy feel. 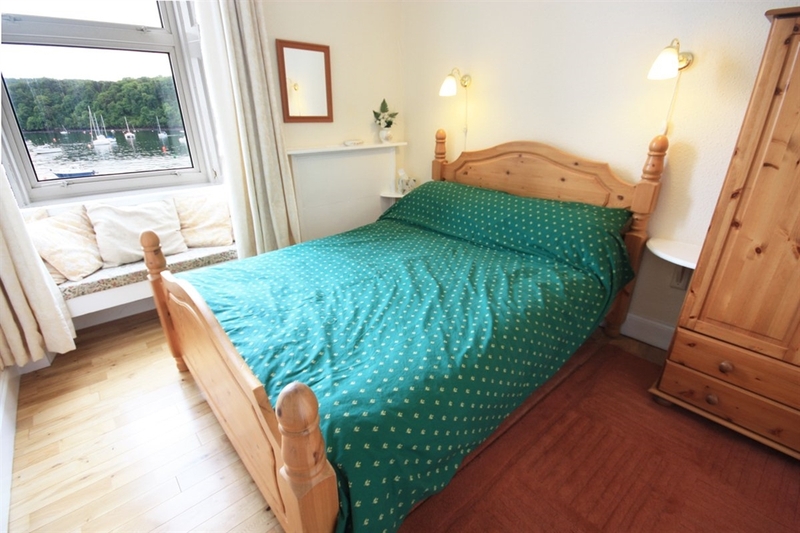 Lismore sleeps 2 people in one double bedroom and has a kitchen, bathroom and living room with dining table. There are a selection of books and games as well as binoculars provided. 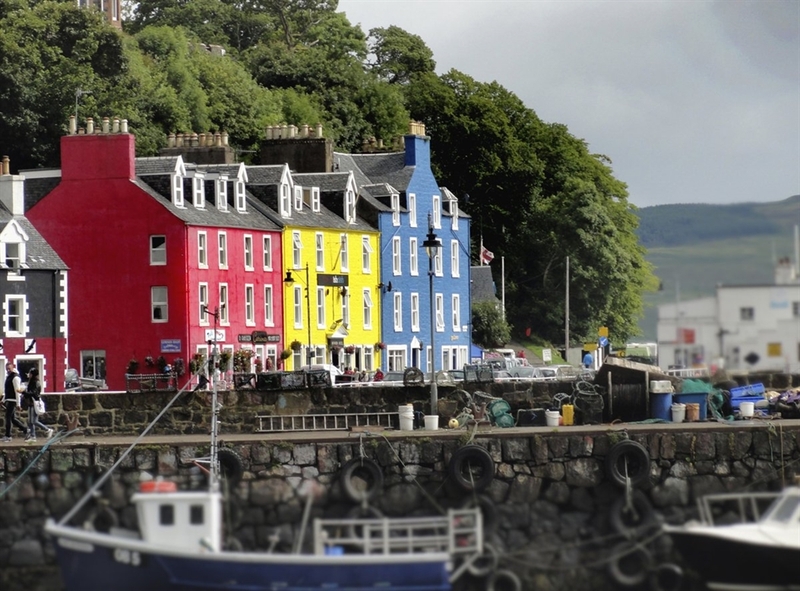 Boat trips depart from the harbour exploring Mull’s coasts, and there is a great range of hope and eateries for you to enjoy.